Chris has been incredibly busy this summer filming his brand new CBBC show Chris Cox’s Mind Boggling Magic. As soon as we know when you can see it, you’ll be the first to know! 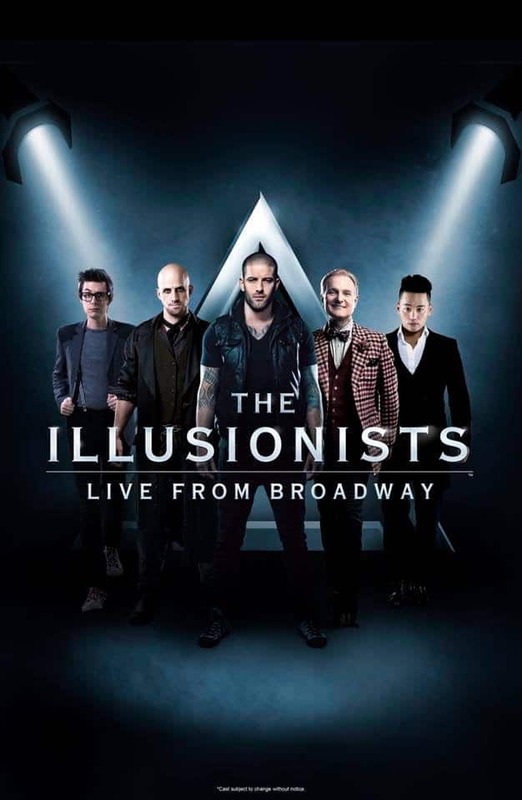 Chris is delighted to announce that he will be continuing to blow minds with the worlds biggest and most successful magic show, The Illusionists as part of their 2018 Autumn US Tour. Check out all the dates over here. It’s time for America to LOVE COX!